Back in August, we harped about how scientists have concocted a self-healing electrical circuit comprising a hybrid gel. However, this time around, researchers from the Georgia Institute of Technology have decided to take the circuit technology to an interesting new level by contriving ‘disappearing’ circuits that change over time. According to their research, the scientists were able to successfully deposit carbon atoms onto graphene with the aid of an electron beam process. This resulted in the creation of patterns that tended to change with the passage of time. Simply put, the researchers took the first step in defining a technology which till now has only existed in the fictional realm of movies and spy shows; and can lead to reconfigurable electronic devices. Interestingly, the entire process of creating disappearing circuits was achieved rather unintentionally on the part of this team, with the researchers initially only looking for ways to remove hydrocarbon contaminants from graphene. 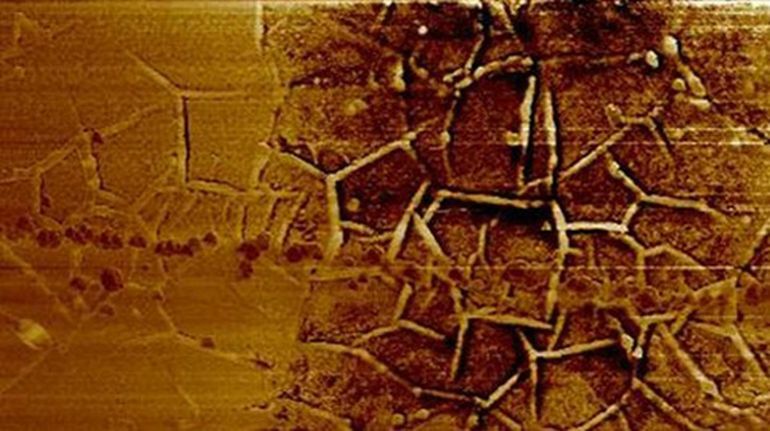 However, as they continued to dabble with the potential solutions, the scientists soon discovered that depositing carbon atoms on graphene leads to the formation of patterns. These patterns in turn initiated negatively charged zones along the graphene material. Even more intriguingly, the analyzed patterns showcased how they changed over time – with the alterations being governed by the movement of the carbon atoms along the graphene surface. To that end, the dynamic carbon atoms were found to make their moves until they achieved their uniformity along the overall surface, a process that took place over tens of hours. This in turn resulted in the gradual switching of the positively charged surface areas (p-doped) into uniformly negative charged surfaces (n-doped). The transformative scope also led to the formation of an intermediate p-n junction domain, thus alluding to ‘evolving’ circuits. 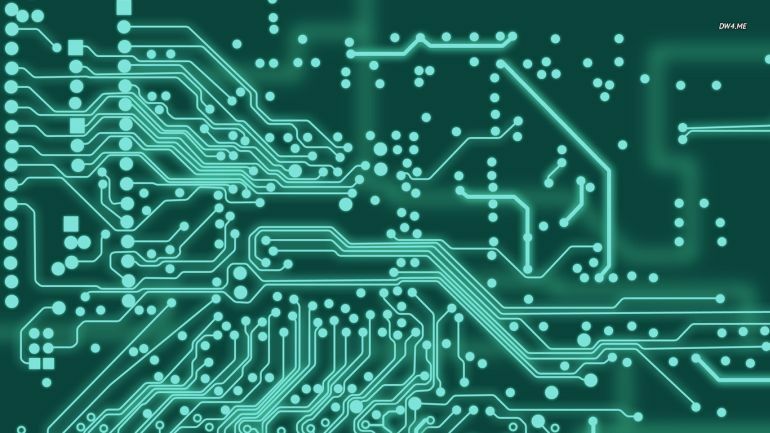 We will now be able to draw electronic circuits that evolve over time. 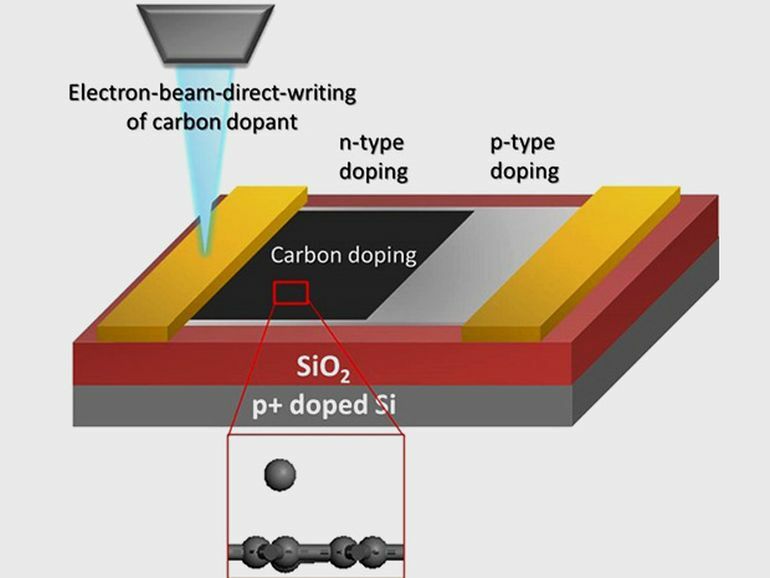 You could design a circuit that operates one way now, but after waiting a day for the carbon to diffuse over the graphene surface, you would no longer have an electronic device. Today the device would do one thing; tomorrow it would do something entirely different. The electronic structures continuously change over time. That gives you a reconfigurable device, especially since our carbon deposition is done not using bulk films, but rather an electron beam that is used to draw where you want a negatively-doped domain to exist. Now lastly, the developing technology (which is obviously still in its nascent stage) begs the question – what exactly would be the purpose of disappearing and dynamically changing circuits? Well, as is shown in the Mission Impossible films, the potentially ambit relates to an audio tape that can self-destruct after it has played its content. However, the researchers are looking for something more practical that will have some basis in our contemporary world – like timing (and optimizing) the release of pharmaceuticals or other biomedical processes.